Since time is precious, I have created one card for two different challenges. (Time management, is a wonderful thing.) Color Throw Down #89 : Almost Amethyst, Sage Shadow, Bordering Blue. Just Add Ink #14 : Just Add Vintage. I especially love how these soft, delicate colors work so well together. 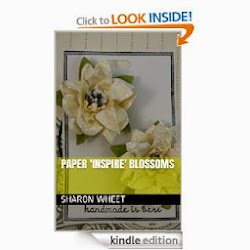 I have started experimenting with shabby chic style, and adding vintage seems easy today. My card base is a bordering blue panel. I inked the background stamp first with VersaMark ink, and then added some Bashful Blue classic ink randomly onto the background stamp, and then stamped my background. While the card stock was on the background stamp, I 'walked' my fingers on the card stock, so the stamp would randomly 'stamp' the card stock, giving the card base a weathered look. The 'Garden Gate' panel, is actually a tag. I matted that with a scrap piece of sage shadow and sponged some close to cocoa ink along the edges. I wanted to add some accent to the flower centers, but couldn't think of something 'flat'. So, I adhered some yellow seed beads to 5 of the flower centers. I ran a scrap piece of almost amethyst card stock through my big shot inside an embossing folder to give the paper some texture. I inked the embossed areas with almost amethyst ink, and then sponged some close to cocoa ink along the edges. For my 'its time to Bloom' tag, I stamped the words in Very Vanilla craft ink onto a scrap of water color paper, and heat embossed with clear embossing powder. I took some sage shadow ink and did a bit of resist technique on it. I them edged the tag and the scallop oval with close to cocoa ink. I sponged a little Sahara Sand classic ink on the very vanilla satin ribbon, to help cut down on its sheen. The green flower I had in my stash, so I sponged a little close to cocoa ink on it. Thank you for looking, and I hope you take a moment to browse some of my other posts. Also don't forget to post a comment about the new colors for Stampin' Up! What a beautiful card. The colour combination and embossing is just lovely! So lovely - the tag you've used is the perfect addition! Thanks for playing at Just Add Ink! 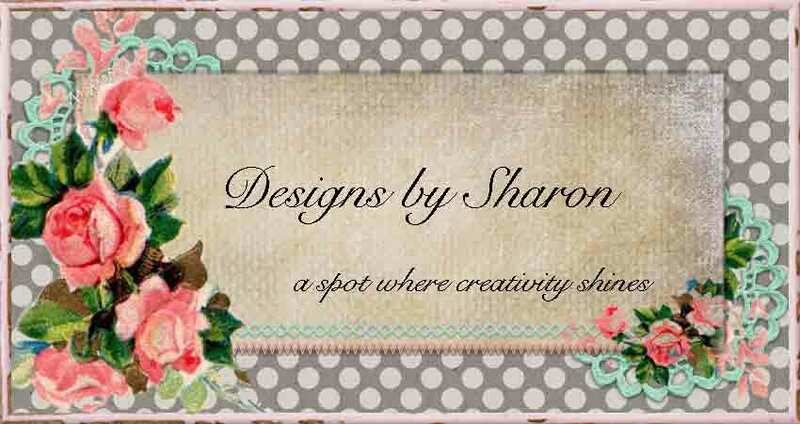 Gorgeous card, Sharon! I love the texture and the image is super cool!